Bodster Equine Assisted Learning C.I.C. 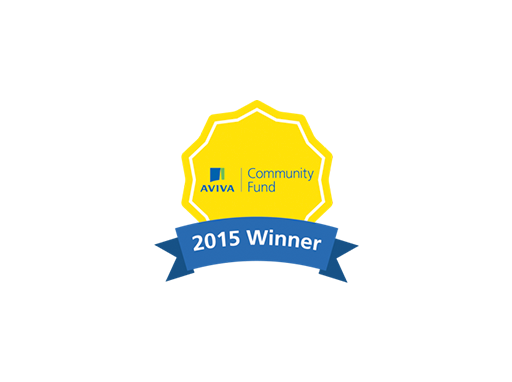 won Aviva Community Care funding to offer a free opportunity for 10 young carers on the Isle of Wight where they can have respite experiencing fun interactions with our ponies on the ground. £1000 will allow 2 groups of 5 learners to experience 2 afternoons per group with two Bodster staff (total 8 hrs per learner) completely free. The money will pay for 2 staff members to produce photographs and rosettes and prizes for the carers to take away to remember their time with us. Providing such an on-going caring role to family members can impact emotionally, physically and socially on such carers. These young carers and their families often lack the funds to take part in activities such as ours and by creating such a link we would hope to be able to offer further subsidised courses for them in the future. Each afternoon the children in small groups will have the opportunity to meet the ponies in a non-threatening environment where they can have time just ‘being ‘ with the ponies. They will be encouraged to learn how to look after the ponies through grooming tasks, complete creative tasks such as drawing and taking photographs and then learn how to lead and be with the pony loose in the round pen. They will have the chance to connect with a pony and have a pony to choose to walk with them loose. They will be encouraged to choose what they want to do and have the freedom to ‘play’ and devise their own leading games with the ponies. The very therapeutic nature of such sessions will allow these carers to have time to reflect and discuss their feelings with staff such as ourselves who are experienced at offering such opportunities. By mixing with other children of similar age to them they will have real time to socialise and develop friendships which they will hopefully be able to continue to develop after the course. We will also as part of this project spend time offering one to one support for each carer taking part to try to look at how they could access our service in the future and we would work to devise further on going sessions of respite for them in the coming years. This will enable these young carers to have time to be “just children having fun”.